Alibaba broke all records with sales of $14.3 billion on Singles Day this year. How did it manage this amazing feat? The world’s biggest online shopping frenzy has finally come to an end. This year, China’s Singles Day shopping fest, also known as Shuangshiyi (or ‘Double Eleven’ since it takes place on November 11th), achieved an unprecedented success in terms of sales, participation rate, customer engagement, as well as media influence. The world’s biggest online shopping festival (bigger than Black Friday) was first invented by Alibaba’s Tmall in 2009. The idea was to create an annual sales event with crazy discounts supposedly for those who are single. (The fact that everyone, irrespective of their romantic status, jumped in and shopped is a different matter altogether.) The Singles Day shopping fest caught on as an idea and has grown exponentially over the past few years with even rival companies like JD.com joining the fray. In the 2015 Singles Day, Alibaba reached another landmark. According to data revealed by the company, the total gross merchandise volume (GMV) on Alibaba’s shopping platforms hit a record-breaking $14.3 billion (RMB 91.2 billion) this year, outpacing 2014’s $9.3 billion (RMB 57.1 billion) by a dramatic 60%. 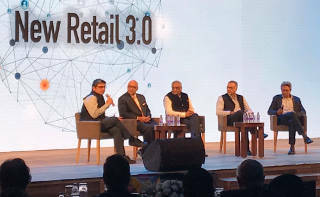 This year a whopping 95 million users joined the cyber shopping fest. In other words, approximately almost one out of eight people in the world clicked the “buy” button on Alibaba’s marketplaces. This year Singles Day was not just a day of celebration for savvy Chinese online shoppers, but also reflection of the Chinese retail market. At a time when the world is looking at the economic slowdown in China, the astounding sales figures may have phased out some of the concerns. Perhaps China’s move towards a consumption economy is happening for real. Jack Ma told the media during the evening gala that the Singles Day shopping festival symbolizes China’s strong domestic demand. Ma said that China’s growth will also be an opportunity for the world. Daniel Zhang, CEO of the Alibaba Group, says in a statement that this year’s sales figures serve as a “very solid evidence for the power of Chinese consumers”. Apart from the transaction volume, another interesting thing to look at is the growth of cross-border e-commerce in China. This is being fueled by a variety of reasons one of which is a craze for imported goods. Also, in the last few years, food and product safety scandals in China have spooked consumers. As a result, they have started to trust in imported products more, especially when it comes to shopping for babies. Although Alibaba did not unveil sales figures of international transactions, it claims that more than 16,000 international brands participated in the Singles Day shopping fest and 33% of online shoppers purchased from international brands or merchants. They bought a wide variety of merchandise from an even wider variety of countries and regions: skin moisturizers from the US, diapers and rice cookers from Japan, baby formula from Australia, and latex foam pillows from Thailand. But handling too many orders at one time can be a double-edged sword. 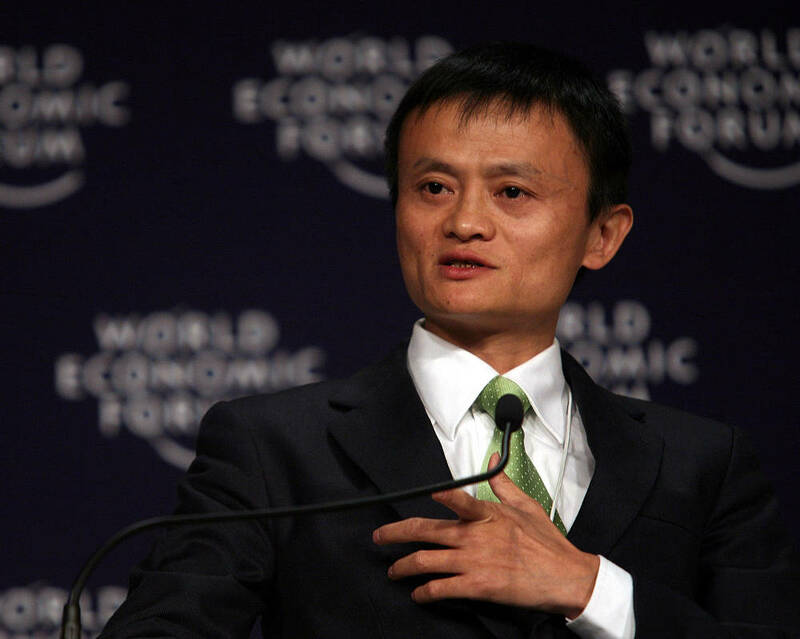 In previous years, Alibaba has faced many challenges on Singles Day. So what measures did Alibaba take this year in order to ensure a better shopping experience for consumers? For one, it made sure that the heavy transaction volume didn’t crash the site. Staff monitoring the backend was asked to stay at the Hangzhou headquarters starting a couple of days before Singles Day and on the day itself. Scores of camping tents were pitched both inside the office and in the parking lots outside for staff to sleep in. Foldable beds were laid out in conference rooms. For those not lucky enough to find time for 40 winks, neck pillows were at hand. And in case energy levels started to dip, Red Bull was available in plenty. In terms of technology, Chairman Jack Ma claims that Alibaba has the support of a computing system that is “[by] far the most advanced that human beings can realize.” Aliyun, Alibaba’s Paypal-like online payment tool, was able to process a total of 140,000 transactions per second at peak time. But what worried Jack Ma the most was logistics and delivery, according to an interview he gave CCTV on November 11th. So this year, Alibaba and its partners deployed more than 1.7 million delivery personnel, 400,000 delivery vehicles, 5,000 warehouses and 200 airplanes to ensure an efficient turnaround time and a safe and sound delivery. Interested in how Alibaba pulled off Singles Day? Check the infographic below. 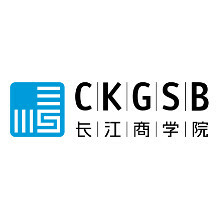 CKGSB Knowledge (knowledge.ckgsb.edu.cn) is the online publication of the Cheung Kong Graduate School of Business (CKGSB), China's first faculty-governed independent business school. Headquartered in Beijing, and with campuses in Shanghai and Shenzhen, and offices in London, Hong Kong and New York, CKGSB has a finger on China's pulse as well as a good understanding of global business trends, and China's role on the global stage. CKGSB Knowledge features articles, videos and interviews on the intricacies of doing business in China, local competition, the evolution of "Made in China", policy issues, the globalization of Chinese multinationals and foreign multinationals' strategy and operations in China. It also features interviews with influential thought leaders and CEOs on trending topics and stories of global significance.